It's Friday after work. You made it! Another long week has come to an end. Time to celebrate. Time to live a little, to treat yourself. Maybe you'll start with a couple cheese burgers. Then watch a movie with a big 'ol bag of chips before swinging by the Dairy Queen. My friend, it sounds like you're Living for the Weekend. 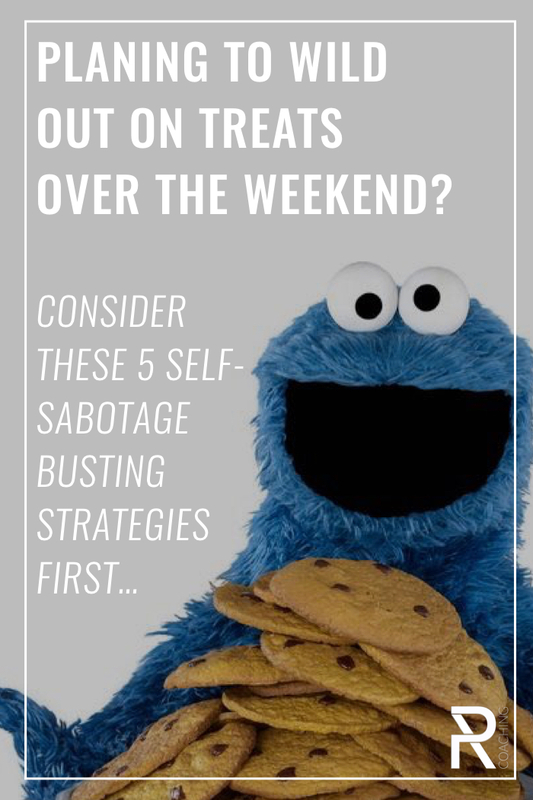 Even if you're diet is water-tight during the week, you can easily sabotage all that progress on the weekend. I've seen it many times. 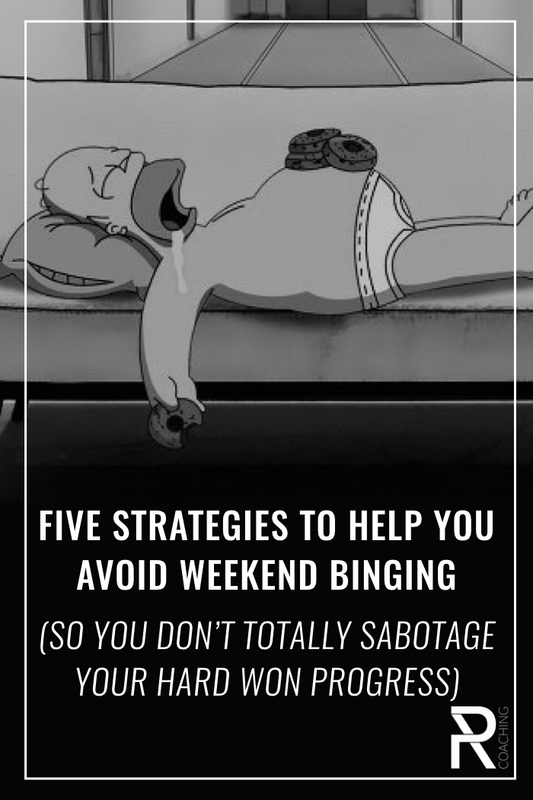 So... Want To Take Control Of Weekend Binging? Take a moment, put this song on, and let's get into it. When I was a kid, this was exactly the routine. My mom was a busy single mom with a demanding job. So, when Friday came around, we'd usually get these amazing doughnuts from a local bakery (which we referred to as 'bon bons'), maybe some chips (I believe our brand of choice was the now defunct Krinkles brand), and something easy for dinner - pizza, hot dogs, etc. Add a movie or two for the weekend, and we'd unwind as a family. As a skinny, active kid, I could sort of get away with eating like that. My mom, on the other hand, couldn't. She gained weight over those years. This 'living for the weekend' is a familiar routine to a lot of us. It's a combination of easy, convenience, and tasty treats that we normally deny ourselves. Build in a little latitude during the week so you don't feel like you need to go absolutely buck wild on the weekend as a release. You're in control of what you eat. If you're not ready to change, fine. But if you are, you need to take ownership and get in the drivers seat. Planning ahead is a HUGE help here, so you can stop reacting to the foods around you, and start getting out in front of the situations that trip you up. This goes with the point above. We eat poorly because we're too too busy, or too bored, or traveling, or stuck at home all day, or due to pressure from family/work dinners, or because we're eating alone. These situations don't cause poor eating by themselves. There are plenty of examples of people who eat incredibly well in the exact same situations. There are always ways to do better. So, if you find yourself blaming the situation you find yourself in, what you're really doing is avoiding responsibility. I know things don't always go as planned, but if you really want to change, you need to cut out excuses and instead, find opportunities to take action toward improvement. If this is you, try keeping a food journal that also includes any justifications you tell yourself for less-good food choices. honest. At the end of each week, review it, and see if those rationalizations were legitimate (sometimes they might be), or if they were self-sabotaging excuses (usually the majority of the time). Then re-adjust next week and try to do just a bit better. It helps to have a coach who will tell it to you straight. It's not always going to be a smooth ride, so when you mess up, give yourself a pass and get back on track at your next meal. Don't let one little slip up (a breakfast waffle with all the fixings on Saturday) turn into a weekend long treat-party. 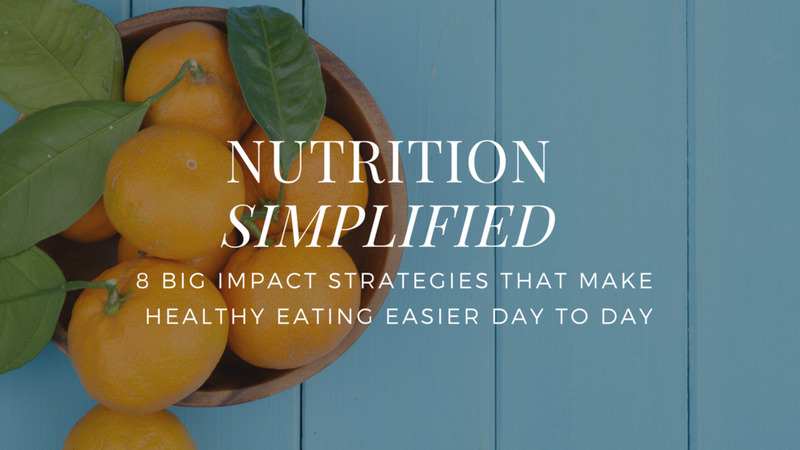 If you have no food prepped for the weekend, it's easy to go for unhealthy, convenience foods. We're all spent by the end of the week, and who wants to slave away in the kitchen on Friday night? Plan ahead and figure out your solution before the weekend rolls around.